Leveling up your video game collection just got a bit harder. 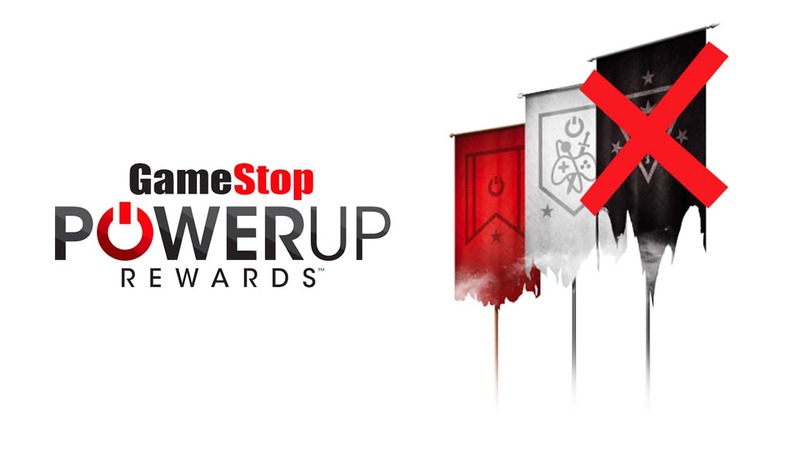 As of August 1st, 2018, GameStop is no longer accepting sign-ups for the Elite Pro version of its PowerUp Rewards program, which gave members extra perks and discounts for an annual fee of $29.99. Notable features of the PowerUp Rewards Elite Pro membership included 20% off pre-owned games and accessories, 20% extra trade credit, 30 reward points for ever dollar spent, and free 2-day shipping on purchases over $35. Current Elite Pro members can still take advantage of program benefits through the end of their subscription, and are encouraged to return as Pro members for $14.99 per year. As part of the Pro tier, you'll have access to similar but less impressive features: 20 rewards points for every dollar spent, 10% discounts on pre-owned games/accessories, and 10% extra trade credit. Free two-day shipping is not offered with the Pro membership. With Best Buy's Gamers Club Unlocked program bowing out earlier this year, and now the shutdown of GameStop's Elite Pro, this leaves only Amazon Prime as an outlet to get significant discounts on physical video games, specifically 20% off pre-orders. But with no real competition, Amazon also made a few changes of its own recently, excluding remakes and remasters from its pre-order discount offer. So what does all of this mean for video game consumers? One thing's for sure — those who prefer buying physical copies of games will have a much harder time saving money. And if you're not a regular shopper at Amazon.com, paying $119 for a Prime membership just to get new game discounts doesn't really add up. Scoring video game discounts on launch-day may soon be a thing of the past, but with a little patience and the right Deal Alerts, the Slickdeals community and its Video Games category page can fill the void until another games retailer steps up with a viable rewards or discount program.